With the embers of their incredible debut album, Iconoclast, still glowing Canberra 4-piece Cracked Actor stoke the fire once more with the Upstructures EP. The EP continues the band’s flawless run with their razor sharp song writing, lush arrangements, and glistening vocal melodies all intact. Revolving around the understated beauty of the title track, the EP includes new material, as well as remixes from Feral Media cohorts Broken Chip and 0point1. 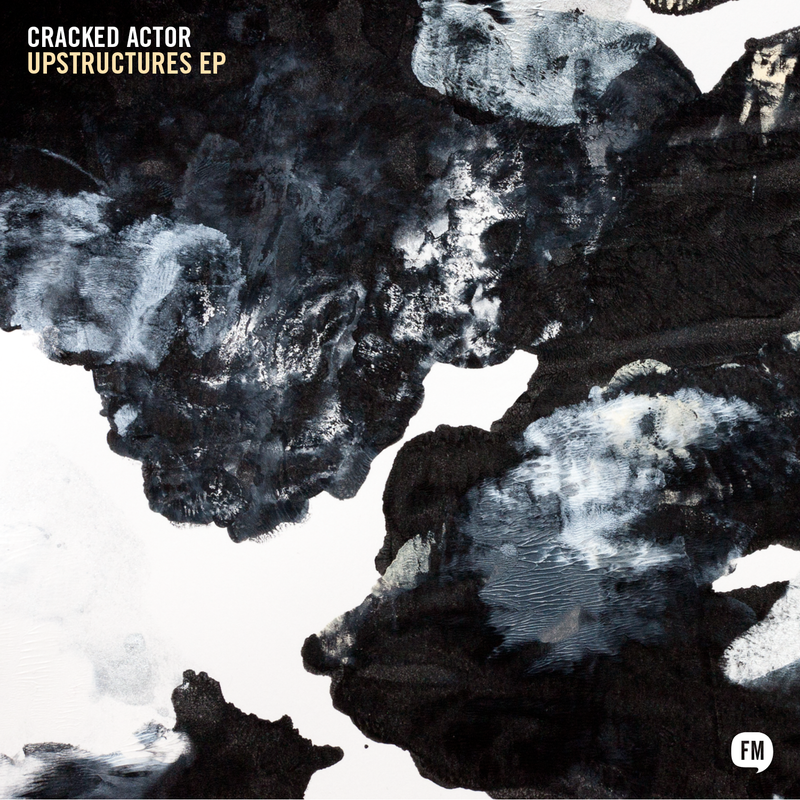 We are big fans of Cracked Actor’s music and are extremely excited to help bring this new offering into the world.